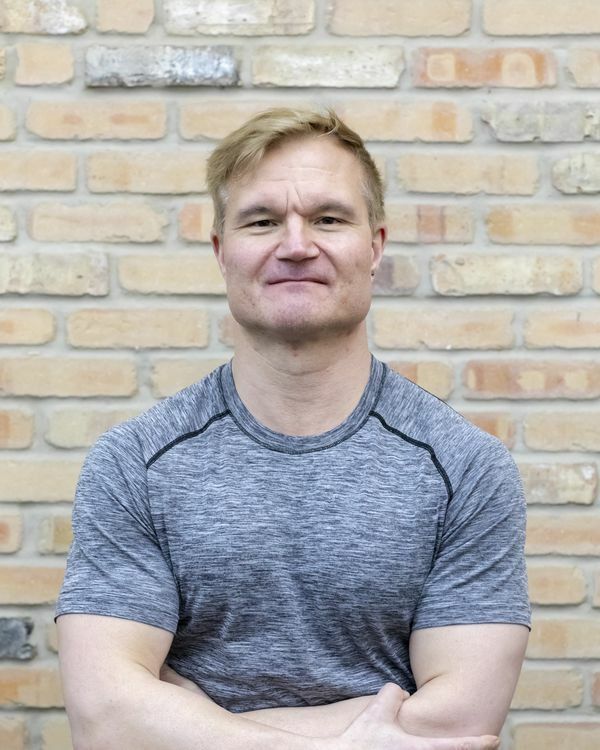 Paul has been teaching group fitness classes since 1994. He holds certifications in Aerobics, Kickboxing, Strength Training and Pilates. Paul is also a certified personal trainer. He has a passion for being in shape! Paul started out teaching as a side profession and to help people reach their goals. He has been successful at developing and implementing many different class formats. He tries to keep up to date with the latest fitness techniques by attending workshops and reading. Paul believes fitness is an evolution and we utilize the latest research to help our clients be the best they can be. He believes in giving it his 110% every time he teaches, because people are counting on him to push them to the next level. Paul delivers results! !